The Royal wedding is shortly upon us and you know that Meghan and Harry are going to have some seriously brilliant libations at their wedding. 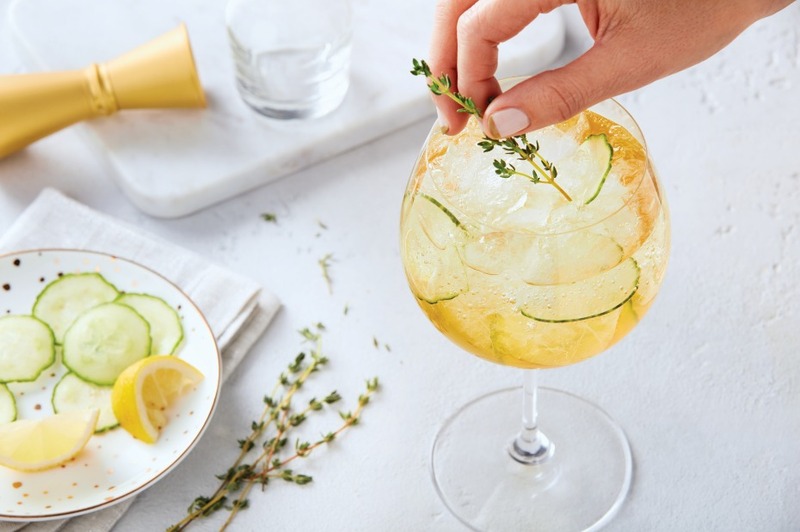 The Great Britain campaign which showcases the best that the UK has to offer has partnered with The Martini Club in Toronto, Canada to create wonderful cocktails utilizing a variety of British gins. These drinks are perfect to toast a wedding couple on their special day! Who knows one of these could make their way into the royal wedding. Fill a wine goblet with ice. Add gin, orange liqueur, lemon juice, cranberry juice and cucumber slices. Stir to mix. Top with club soda. Garnish with a cucumber slice. 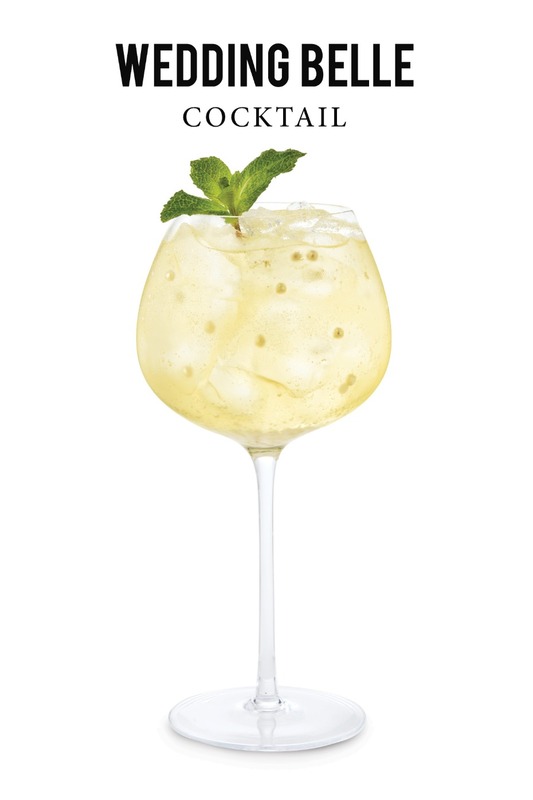 To a stemless wine glass filled with ice, add gin, lemon juice, chamomile tea syrup, and tonic. Stir gently to mix. Garnish with a mint sprig or gently add dragees. Add 1 cup (250 mL) granulated sugar and 4 chamomile tea bags to a resealable, heatproof container. Pour in 1 cup (250 mL) boiling water. Stir until sugar dissolves. Allow to cool, remove tea bags. Cover and refrigerate for up to 2 weeks. Makes 1 cup for 8 servings. Dash orange bitters Orange twist, for garnish. 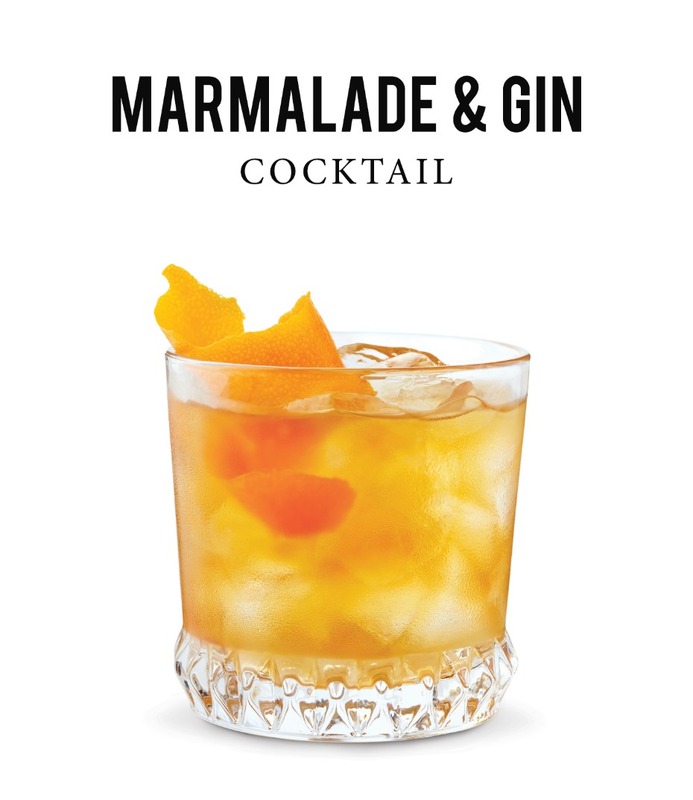 In a cocktail shaker filled with ice, add gin, orange marmalade, chilled Earl Grey tea and bitters. Shake and pour into a rocks glass filled with ice. 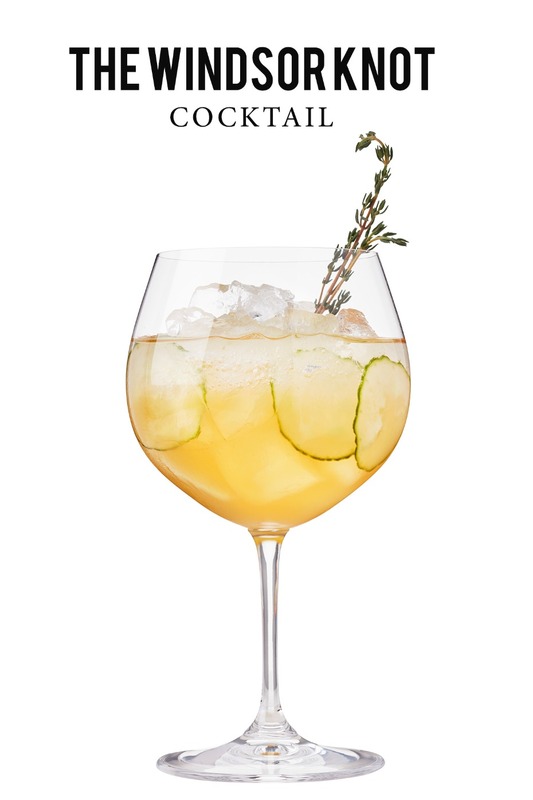 Add more ice and garnish with orange twist. A photo of the G & Tea.